The Sheoak Shack is situated on the Tweed River at Fingal Head, fifteen minutes south of Coolangatta. This gallery/cafe showcases the work of high-quality local artists and is available for private functions. 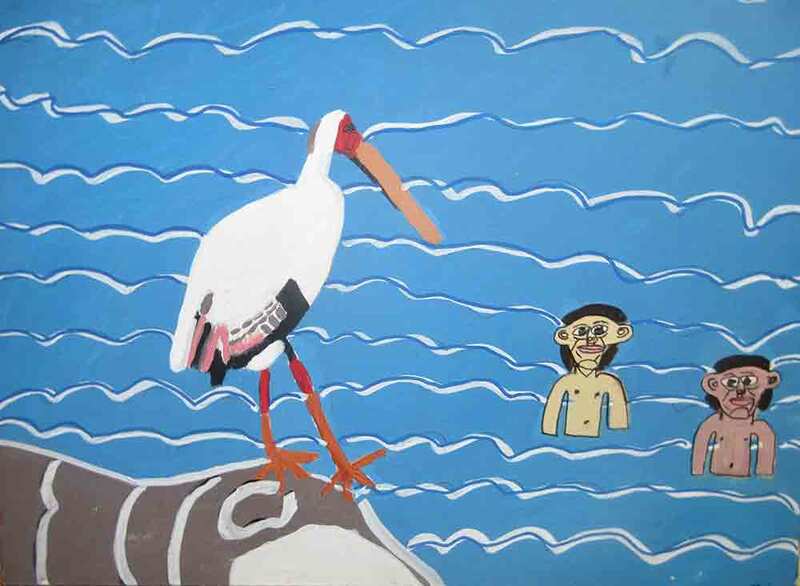 Zion Levy Stewart will be exhibiting a selection of his paintings and ceramics for two months.